Since then I haven't updated the list and many of the companies have disappeared over time. To my surprise is the site still pretty popular but it needs serious updating. It should also stay as simple as the current one. The only addition will be a sorting and maybe a search function as well as direct links to the job postings which are often done by third party websites. Below is quick prototype. Still not sure how do deal with multiple locations for one company. Right now I'm adding multiple entries which is not the best solution. The table is sortable by pressing on any of the headers. Everyone is welcome to contribute! Just edit the README.md file and follow the formatting style. I'll merge the changes back into this article after approval. We go over GitHub Pages and set up a simple website to get familiar with the GitHub interface and learn how to use Git via command line to sync up your local repository of any existing page to your GitHub page. A bit of background on the topic before we get started. When creating your website, blog or a simple portfolio page you’ll eventually come to the point where you need to find a service to host it. Generally you have to choose between a paid service or try one of the free options that are often not reliable, slow or include ads. There another option which is free as well, reliable and even has some features that traditional website services don’t include, GitHub Pages. You might have heard of Git and GitHub or even used it as version control system. Many companies use it in technical departments, wherever code is involved. GitHub pages have the added benefit of enforced SSL encryption (HTTPS) and of course free version control. Nowadays Static Site Generators are great alternatives to CMSs. You can create an entire website without a line of code if you don’t want to dive too deep into web development. There’s projects that go even a step further, they provide a CMS to edit content, generate static site and sync your git repositories. The most popular one is netlifycms.org. A trip to Zurich to the Zoo and Botanical Garden. 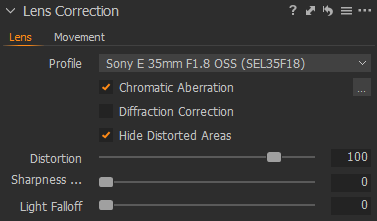 Lens Cast Calibration as to be done specifically for a shot setup hence it’s grayed out until a preset is created and applied. Each lens, camera, setting and lighting situation requires a unique calibration. 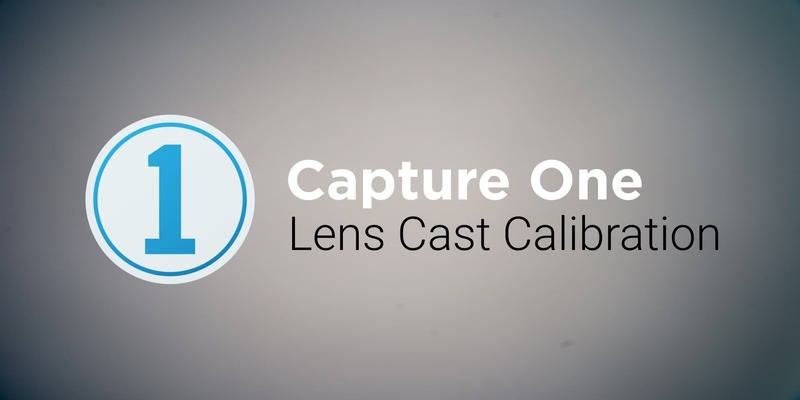 What is Lens Cast Calibration? In short we are trying to minimize the uneven white balance throughout the image introduced due to a various factors. In many cases we can ignore it since it’s not noticeable unless we have a side-by-side comparison. But there are cases where it’s important to have an even white balance. 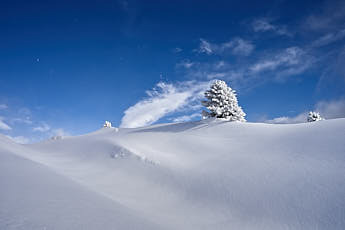 One of these cases are snowy landscapes, which I’ve been shooting recently. This type of photography exposes issues in the white balance as illustrated in the photo below. See how the color shifts towards the edges into a bluish darker tone? 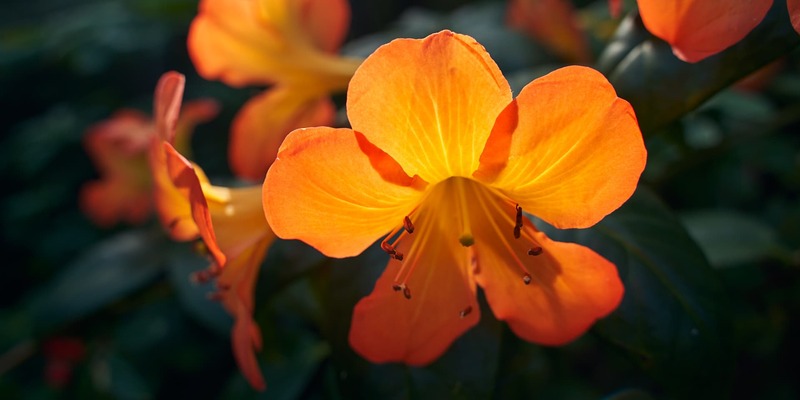 Wide angle lenses are impacted the most as they gather light from more directions. Depending on your lens and camera you might get either one of the following profiles. Manufacturer Profile: Manufacturers supply enough data in the RAW file to generate a profile. 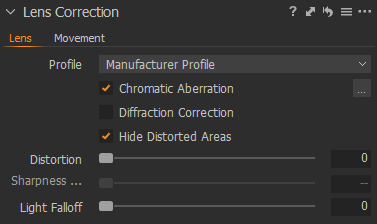 Lens Specific Profile: Means Capture One has a profile of your lens with additional Sharpness Falloff correction. I recently upgraded my camera and thought this was a good opportunity to re-evaluate my choice of RAW editing software. In the past I tried a few open source options, RawTherapee and darktable. They are both pretty good but I was missing a few features that forced me to keep falling back on Photoshop plus Camera RAW and I never got used to the in my view slightly confusing interfaces. Eventually I gave Phase One’s Capture One 30 days demo a go. It loads quick, the interface is super responsive and most importantly everything was just were I would expect it to be. One of my main criteria when testing a new tool is usually how far along do I get until I need to ask Google. In the case of Capture One pretty much everything is self-explanatory. I watched some tutorials to improve my workflows but that’s about it. There’s one big drawback and that is the price. 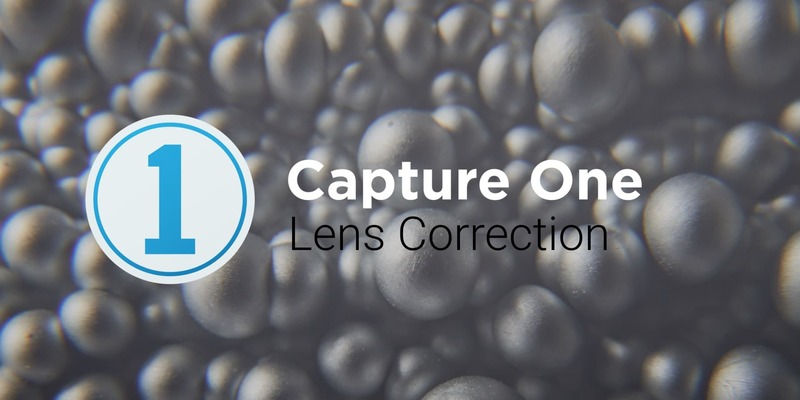 Capture One is more expensive than most of its competitors including Lightroom. That been said, as a Sony or Fujifilm user you can get a discounted version that only supports their RAW files. Since I’ve been using Sony cameras for the past 10 years I’ve decided to go with this option. There is also a free Express version which is missing layers, masking and tethering features but has most of the grading tool. So if you are just starting out with RAW editing or generally limit your editing to grading this might be your choice. As always there’s a few features that would be nice to have such as merging different exposures and stitching panoramas inside Capture One. Hopefully plug-ins will provide solutions in the near future. I’m about to start writing an overview of the Capture One features. It should pop up here in the coming days! 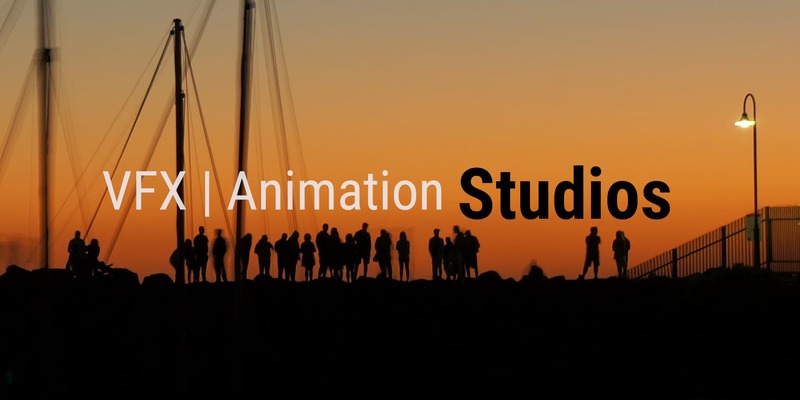 A few weeks ago I decided to finally upgrade my 10+ year old website. Initially I planned to use a content management system (CMS) but eventually had to realize that this wouldn’t work with my current web-server due to technical difficulties. The PHP memory limit is set so low on the provider side that I wasn’t able to install a CMS. In recent years static site generators have become more popular. And they have some benefits over a CMS which convinced me to go that route. What is a static site generators and how does it work? The basic idea: You create a traditional website template with HTML and CSS and put SSG variables in place of the content such as text, titles and images. Then you put the actual content in simple markdown or json files. Finally you run the SSG via command line and it automatically combines template and raw content files into static html pages. Hosted anywhere. 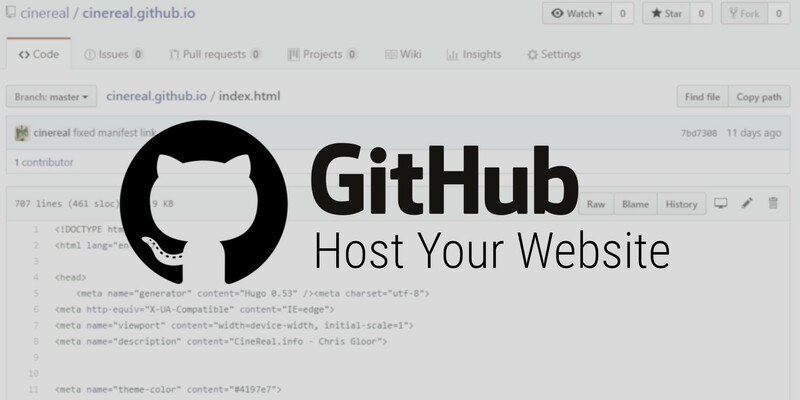 Meaning you can use GitHub to host your website for free and super reliable. Fast, the pages don’t have to be rendered, no database requests. Of course there are downsides with static pages but for a portfolio and blogs the benefits outweigh these. Where to get a Static Site Generators? There are many open source options available. The most popular one is Jekyll, written in Ruby and works great with GitHub pages. After some research I decided to use Hugo, which is written in Google’s Go Language, and seemed a bit faster, slicker and more modern than the other options. If you don’t want to get too much into the whole web development aspect, for all the SSGs there’s many free templates including example sites available. But don’t take my word and do your own research! Tested my old macro rings on the new camera. The snow was just melting and I tried to catch some melting snow droplets. 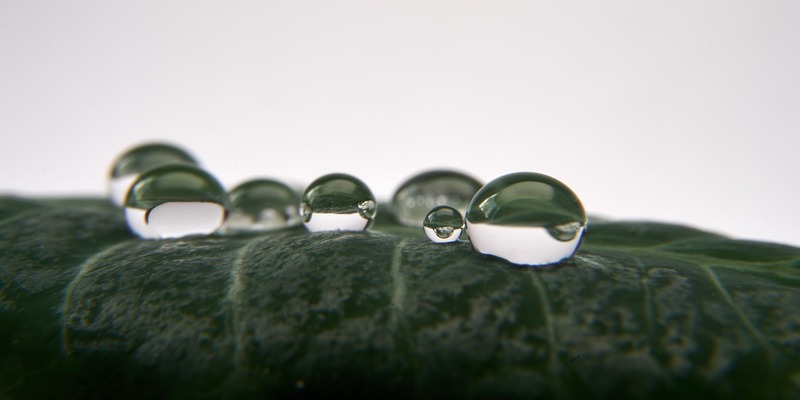 The shot with the water droplets on top of the leaf was set up inside with distilled water.